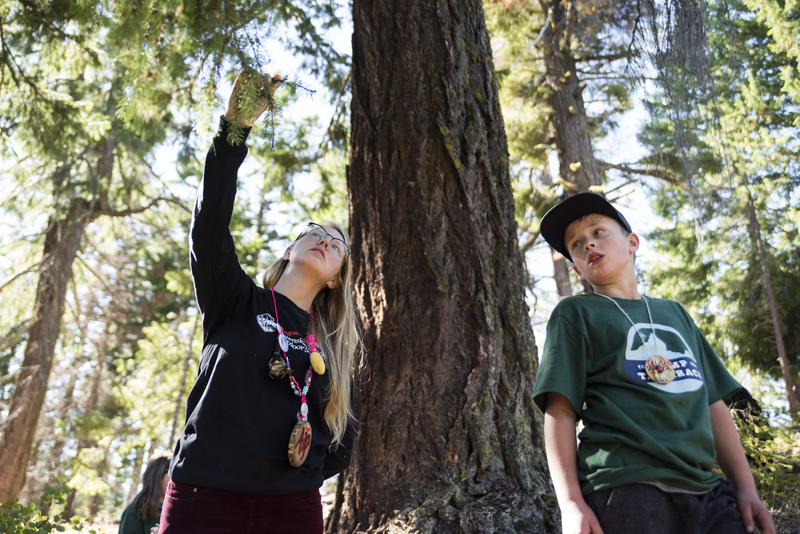 CORVALLIS, Ore. — Three-quarters of Oregon’s eligible fifth- and sixth-grade students participated in the inaugural year of the statewide Outdoor School program, according to a new Oregon State University Extension Service report. In the 2017-18 school year Oregon’s 30,739 participating Outdoor School students spent a total of 115,131 days outside, according to the report. Kristopher Elliott, an Oregon State University Extension Service assistant director who leads the program, anticipates those numbers will increase in in 2018-19. Eighteen new school districts applied for funding this school year, an increase of 14 percent. Outdoor School has a long tradition in Oregon, with some programs dating back 50 years. But not everyone has had access to the program. 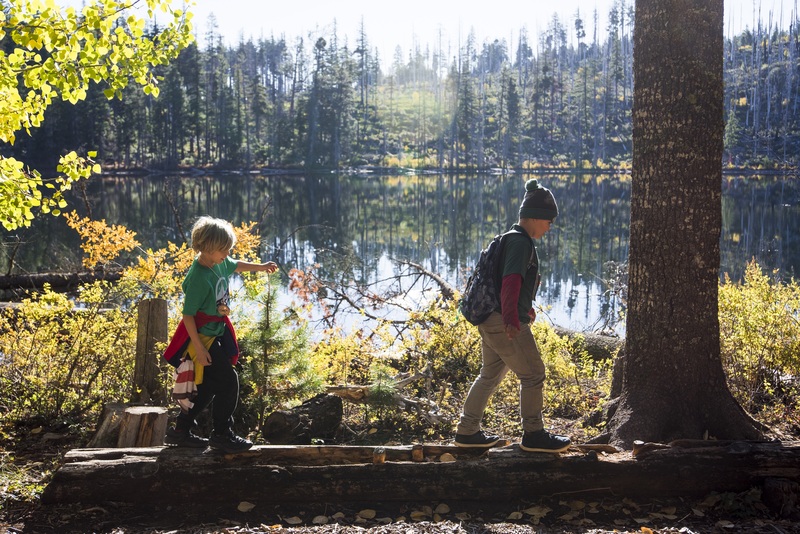 That changed in November 2016, when Oregon voters passed Measure 99, mandating that all Oregon fifth- or sixth-grade students should have the opportunity to attend a week-long outdoor school program or comparable outdoor education program. Measure 99 created an Outdoor School Education Fund and mandated that Oregon State University Extension Service would support, administer, and fund an outdoor school program as set forth in Senate Bill 439, which approved $24 million for the program’s first two years. Funded schools were required to report on Measure 99-specific learning outcomes and instructional strategies. Ninety-two percent reported that their Outdoor School program’s curriculum and content significantly addressed science. Over 80 percent of the schools reported significant growth in their students’ development of leadership, critical thinking, and decision-making skills. 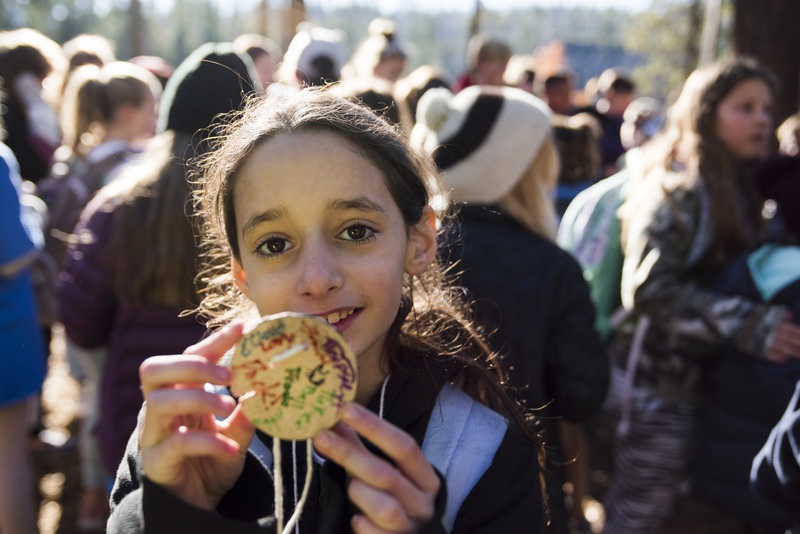 And 46 percent of the schools reported that they believed Outdoor School had a positive impact on their students’ performance on the Oregon Assessment of Knowledge and Skills and Smarter Balanced standardized tests. The OSU Extension Outdoor School program has a comprehensive research agenda for 2018-19, Elliott said. That includes an analysis of Oregon Department of Education data to predict how many students may be eligible to attend Outdoor School in the next biennium and beyond. The team will more thoroughly analyze how to better serve students from low socioeconomic backgrounds, which will inform the program’s outreach campaign targeted to schools with high numbers of students from historically marginalized groups. Consequently, Outdoor School has developed the 2018-19 outreach and inclusion plan to support better access to the program. The plan includes strategies for reaching out to families, communities and districts that aren’t participating in Outdoor School and to work with them to identify solutions to their specific barriers. “As participation continues to increase, our team is focused on better supporting schools and providers in professional development, curriculum, and outreach to families who aren’t yet participating,” Elliott said. In the last year, Outdoor School has added a research, evaluation and assessment coordinator; an outreach and inclusion coordinator; a curriculum and professional development coordinator; and three regional coordinators to serve southern and eastern Oregon and the Portland metro area.